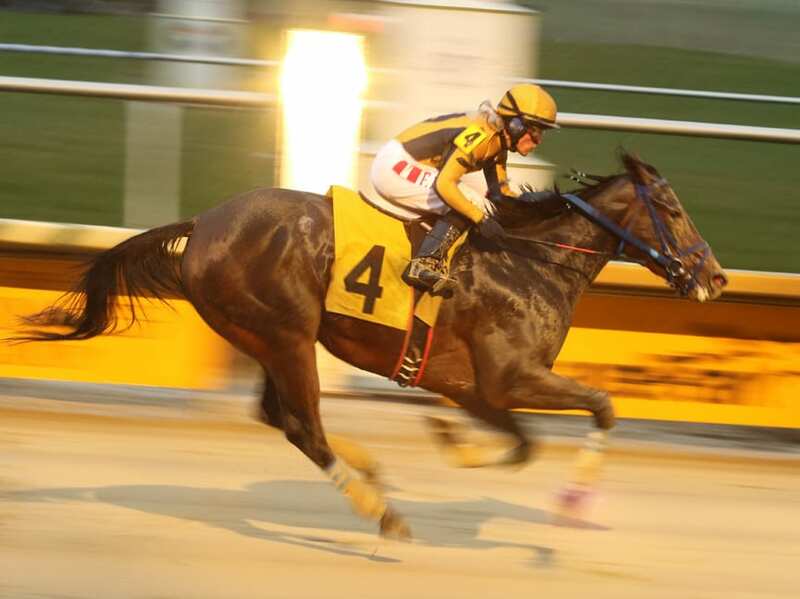 Off to the Races on The Racing Biz Radio Network returns on Saturday, March 23 at 10:00 a.m..
Saturday’s program will feature Colonial Downs VP-Racing Jill Byrne, who is helping to ready Colonial for its rebirth as a racetrack this coming August. Also scheduled is Paul Espinosa track announcer and linemaker at Charles Town Races. And of course, Derby Bill Watson and Nick Hahn will be in the house to do some ‘capping.